For the third episode of Real Talk, we welcome Commissioner Valerie Covey. Commissioner Covey has been a leader in the county in advocating for mental health services, specifically from her involvement with the Williamson County Task Force. 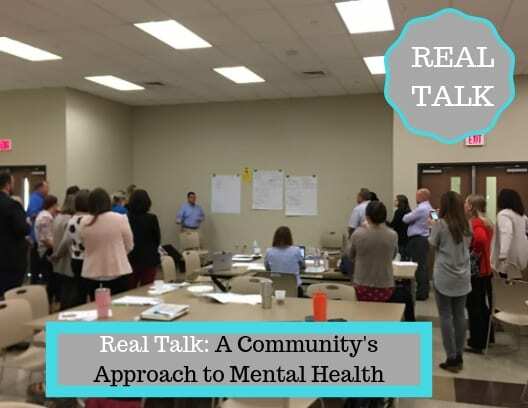 Recently she gathered all the Williamson County School Districts for an open discussion on the mental health needs of students in the county.